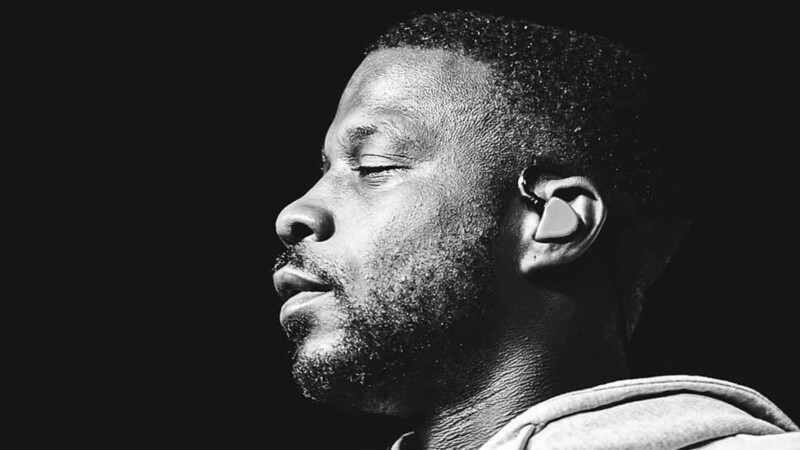 TDE&apos;s original success story, Jay Rock, is inching closer to the release of his third full-length album. 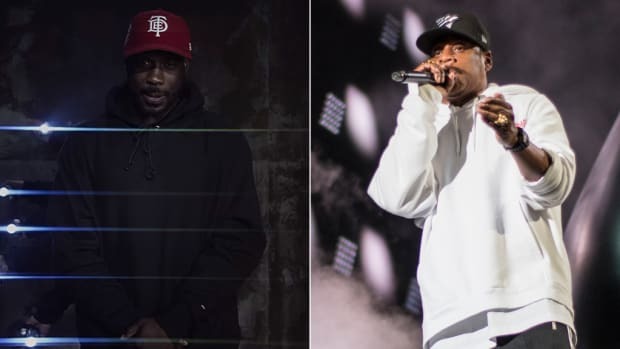 On Tuesday (August 22), TDE head honcho Top Dawg shared a short video clip on Instagram of Rock and TDE engineer MixedByAli mixing the emcee&apos;s forthcoming, currently-untitled new album. 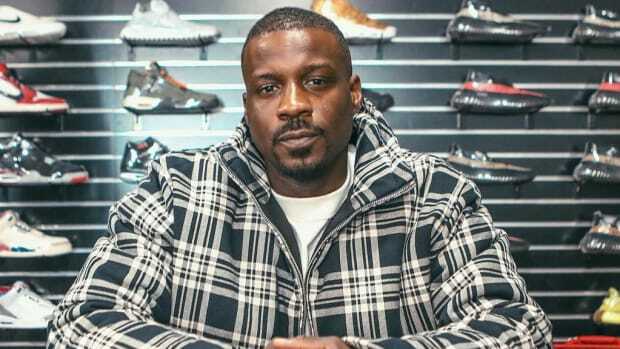 "We are getting close to lift off ppl [sic]," Top Dawg wrote. 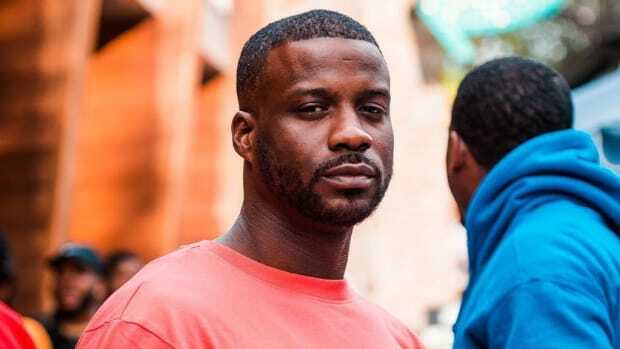 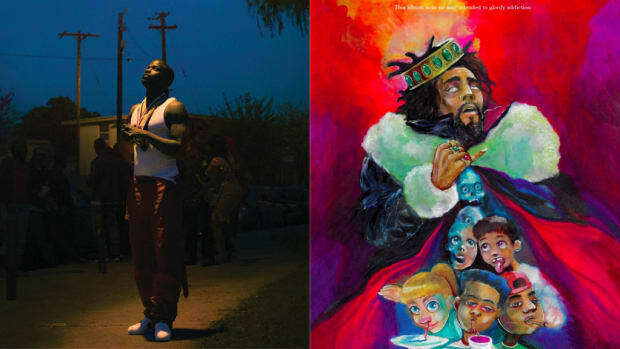 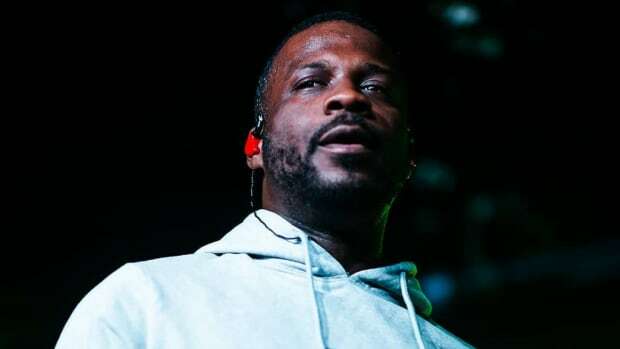 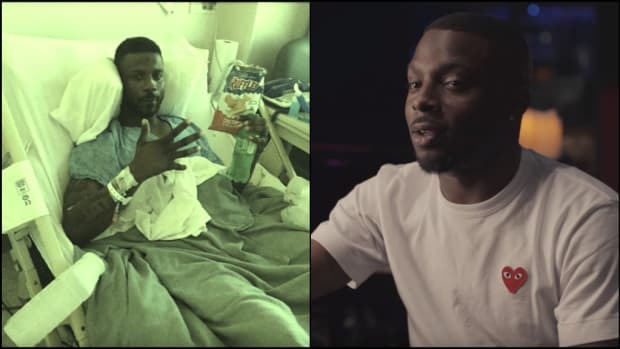 It&apos;s been nearly two years since Jay Rock&apos;s last album, 90059, in part because of a motorcycle accident that required the Watts native to undergo multiple surgeries, but his record label hasn&apos;t exactly been twiddling their thumbs. 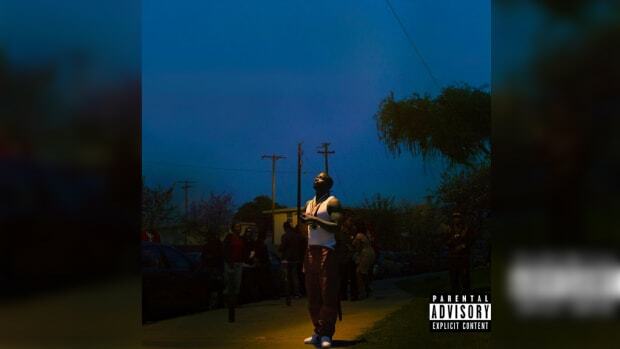 TDE has released six full-length albums and an EP over the past 23 months, including Kendrick Lamar&apos;s chart-topping DAMN., ScHoolboy Q&apos;s GRAMMY-nominated Blank Face LP, SZA&apos;s long-awaited Ctrl, Isaiah Rashad&apos;s The Sun&apos;s Tirade, Ab-Soul&apos;s Do What Thou Wilt., Lance Skiiiwalker&apos;s Introverted Intuition, and SiR&apos;s Her Too.